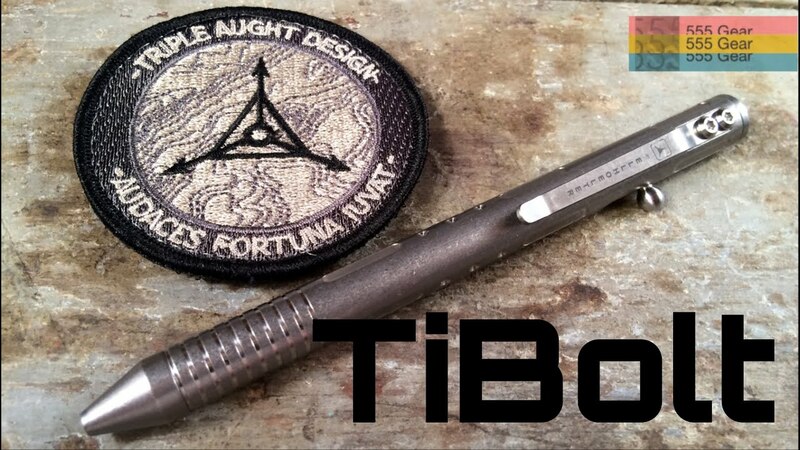 Brian Fellhoelter created this pen with his first Kickstarter project that received an overwhelming response. 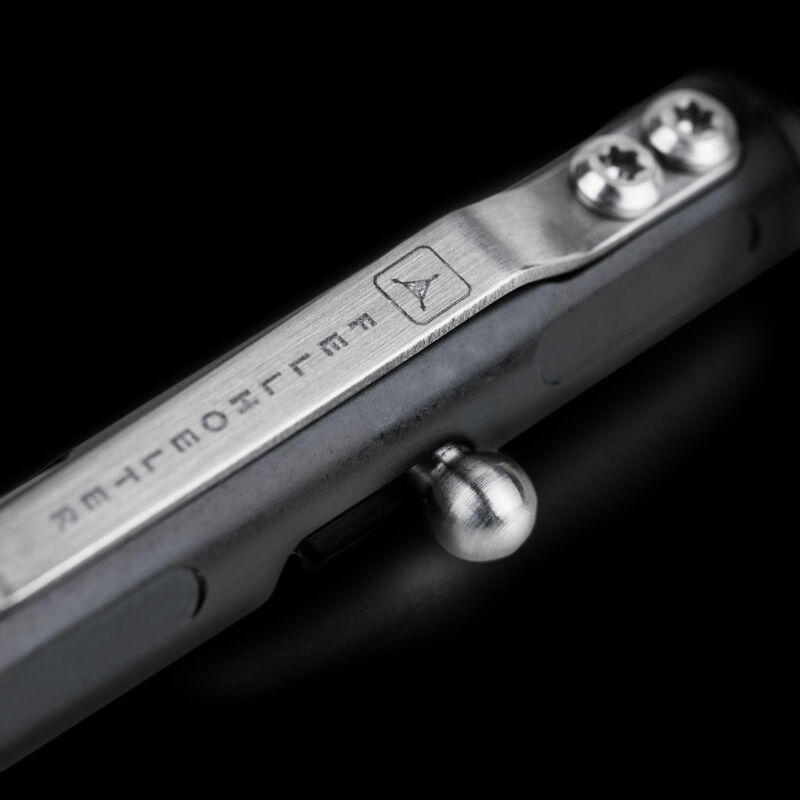 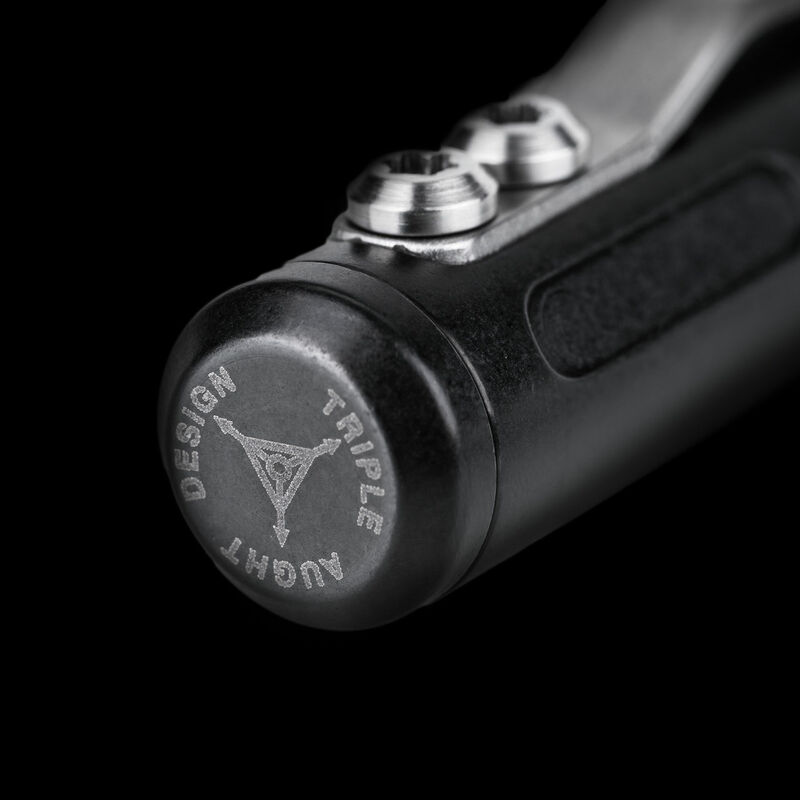 It has since become ubiquitous among Fellhoelter fans due to its unique style, elegance, and heavyweight feel that takes it above and beyond the tactical pen category. 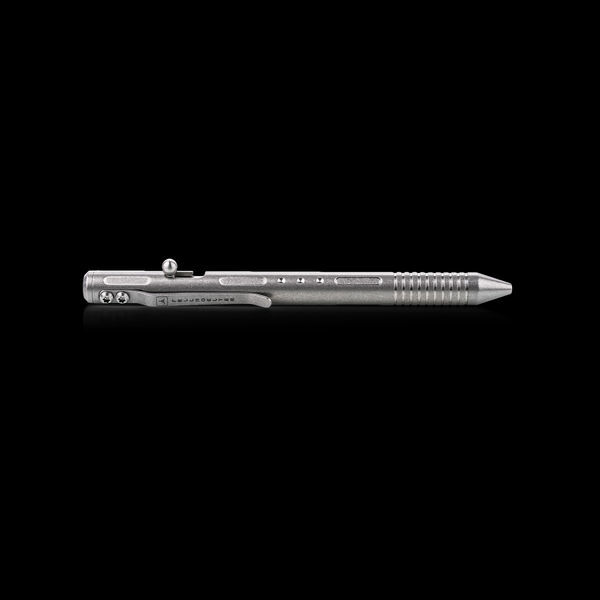 This pen captured our attention due to the overwhelming simplicity of a 100% titanium, American-made pen. 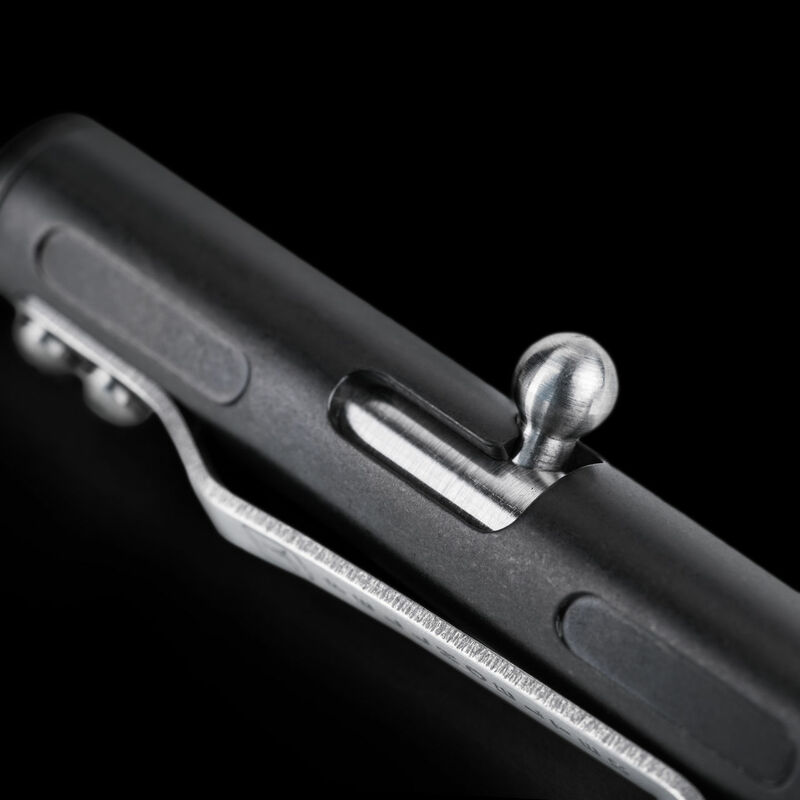 The body, tip, bolt, ball, shaft, torx screws, cap, pocket clip and hidden parts are all made from titanium. 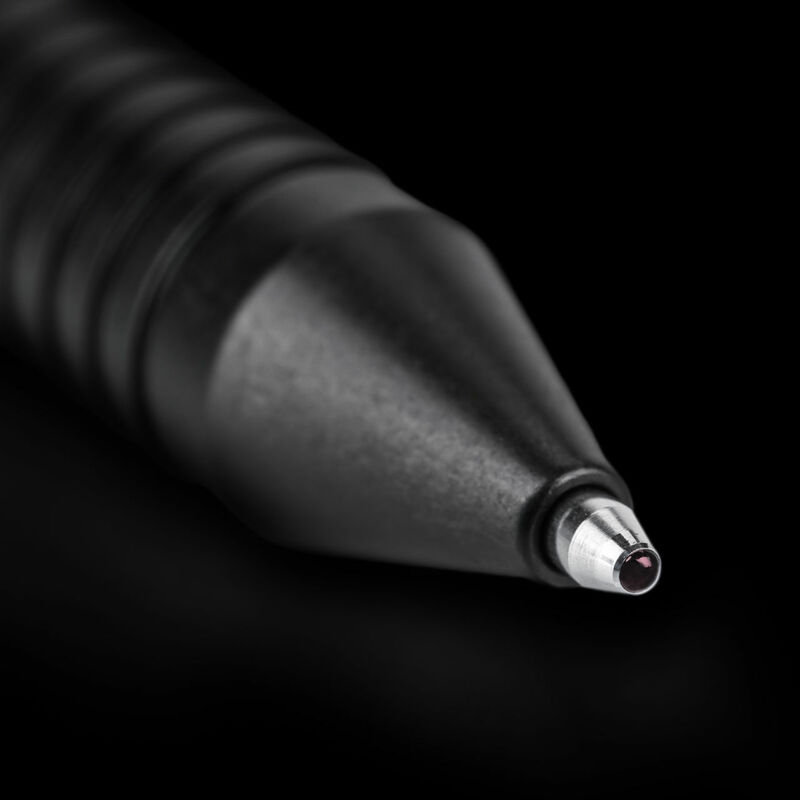 The only exception is the ink cartridge, the spring and the O-Ring. 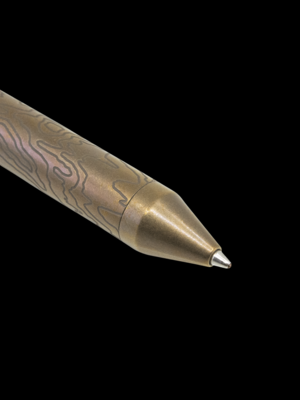 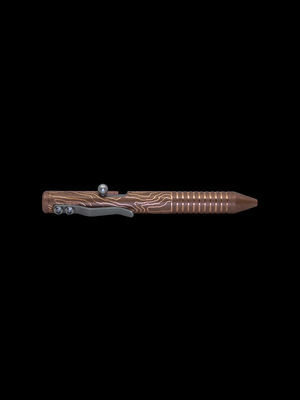 The unique bolt-action mechanism creates a tactile feel rarely found in click pens and its versatile nature makes it ideal whether used in the office environment or out in the field.